Well, the data backs up what we’ve always known to be true: Give the people good weather and gorgeous scenery, and they’ll come flocking. 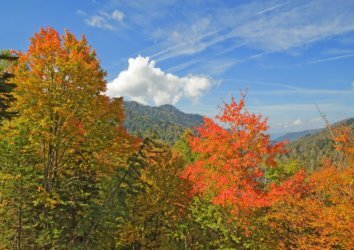 2015 saw a record number of visitors to America’s most-visited national park: the Great Smoky Mountain National Park. 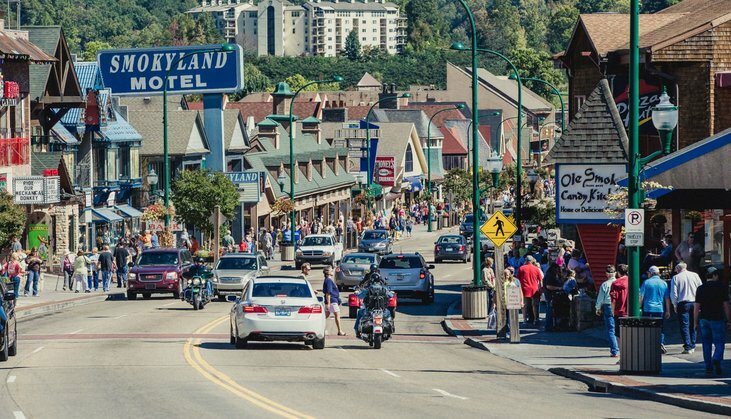 September alone saw 1,081,773 people visit the Smokies and its surrounding areas – the most ever since the park began releasing its visitor data in 1979. The increased visitation follows 2014 trends, which saw the park welcome over 10 million visitors for just the fourth time in its history. 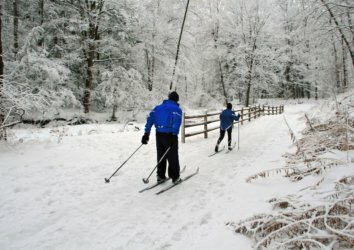 Visitors are the lifeblood of the Smokies, helping the park thrive, increasing its visibility, and fostering support for it. However, there are difficulties to being the nation’s most-visited park too. 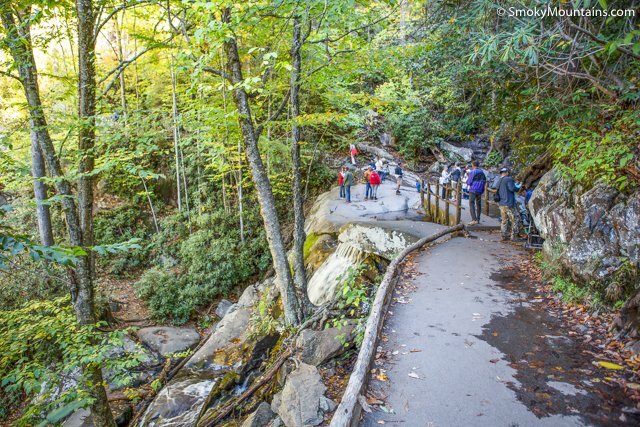 The benefit of increased visitation is that it generally means increased support for the park; more visitors means more donations to the park as well as increased visibility and support for organizations like Friends of the Smokies and the Great Smoky Mountains Association. 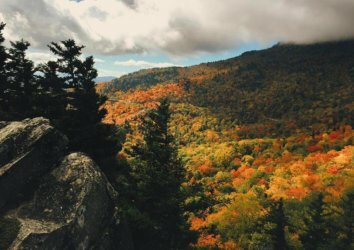 It probably goes without saying that the people who live and work in the Smoky Mountains are proud to flaunt their park to the rest of the country; when people visit the Smokies, they have the chance to immerse themselves in nature with relatively ease of access. 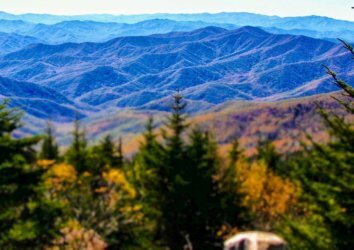 The Great Smoky Mountains are located centrally in the United States, and the park offers a range of trails that are suitable for everyone from seasoned hikers to novices to people with young children or decreased mobility. It truly is the people’s park, and it does its visitors a wonderful service in allowing them to get lost in nature. Programs like the Young Rangers mean that kids can foster an interest in the natural world including the local flora and fauna. The solitude that people seek in the rolling fog of the Smokies? It begins to disappear when trails become packed with enthusiastic hikers. Increased visitation means a strain on the park’s resources, requiring more rangers, visitor center staff, and other workers that are necessary to keep the park clean, safe, and enjoyable for visitors. 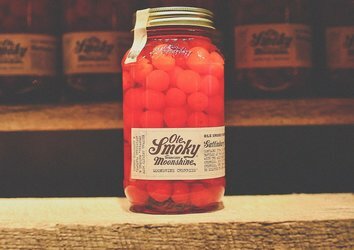 Because the Great Smoky Mountain National Park doesn’t charge per-car admission as most other national parks do (when Tennessee turned its portion of 441, which runs through the park, over to the federal government, it was with the stipulation that nobody would be charged to use the road), funding doesn’t necessarily grow in proportion with visitor interest. 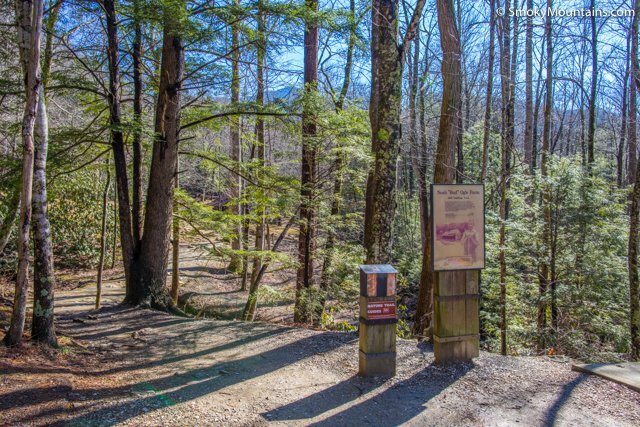 Groups like Friends of the Smokies and the Great Smoky Mountains Association help bridge that gap, but worries about exceeding the park’s capacity still exist. 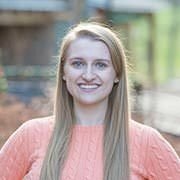 That means that the endangered species and diverse plant and animal life that call the Smokies home make concerns about overcapacity about more than just comfort for the park’s visitors: it’s about preserving biodiversity too. Visit responsibly: Follow guidelines about where you can camp and park, and be considerate about not disturbing the wildlife or leaving trash behind. Get out and explore: Hike a trail that you’ve never heard of. Consider giving a small donation to one of the organizations that supports the National Park. 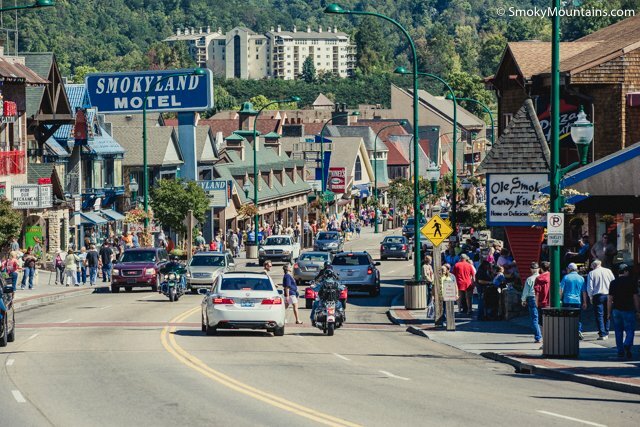 Most importantly: don’t stop visiting: Smoky Mountain visitors are what safeguard its federal funding – ensuring that future generations are able to enjoy the wonders of this national treasure just as we’ve been able to.